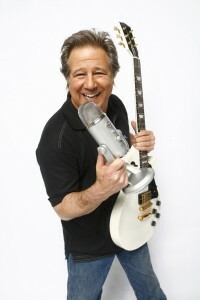 Greg Kihn is a rock and roll musician, author, radio personality, and podcast host. 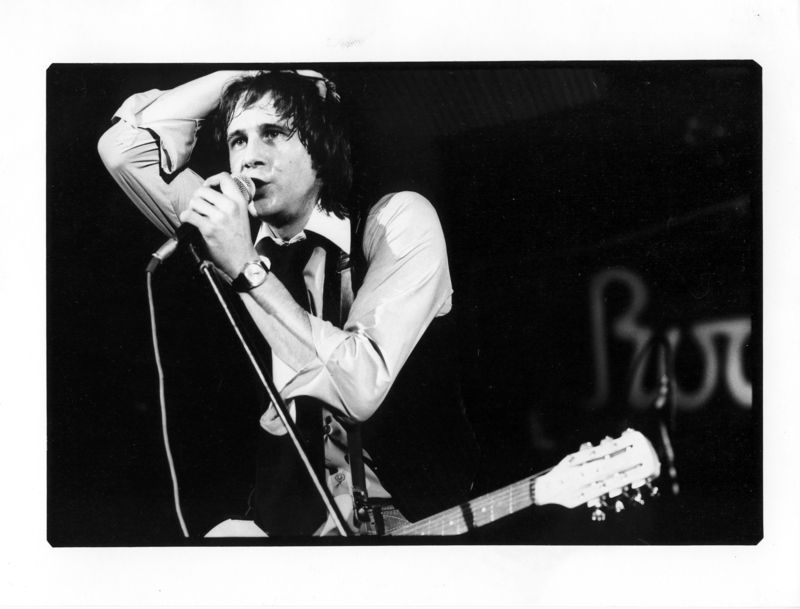 We chat with Greg about growing up in Baltimore, moving to the Bay Area and forming the Greg Kihn Band in the 70’s and how the band signed with Beserkley Records. We discuss his hits The Breakup Song, and Jeopardy, and how the music video for the later was a pioneering achievement and MTV sensation. Greg talks about his writing career with focus on his most recent book Rubber Soul, a historical fiction novel that tells the story of the Beatles early career, a book which is rooted in fact from many interviews that Greg conducted with several members of the Beatles camp. 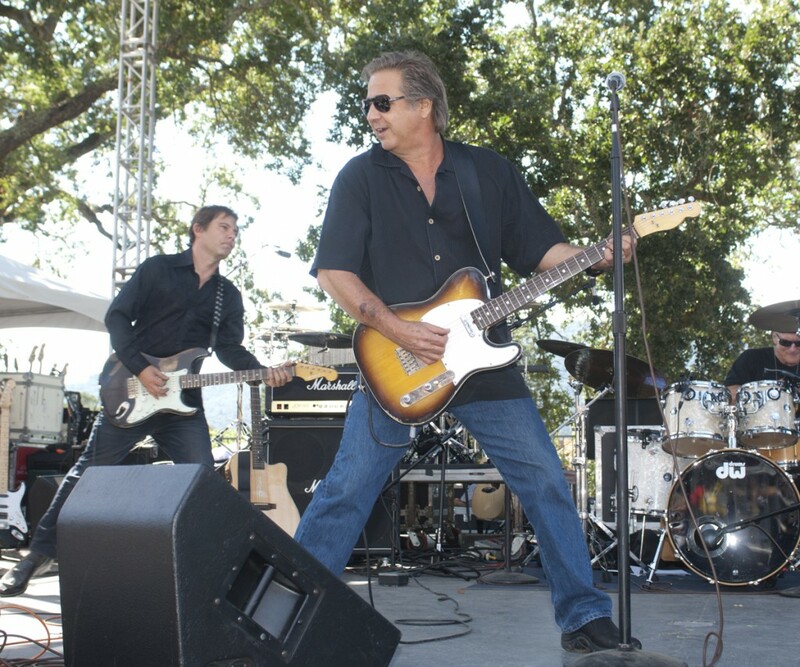 We get into stories from his time as morning host of the award winning Bay Area radio show on KFOX he had for 16 years, and his new direction as podcaster with his new Greg Kihn Show. Greg continues to rock with his band, which features his son Ry Kihn. 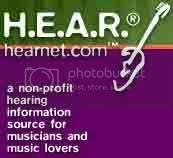 Check out his band during the upcoming Kihncert on Oct 12 in Morgan Hill CA at the Outdoor Sports Center, featuring Brett Michaels, The Greg Kihn Band, The Tubes, DaDa, BSB, Mad Jack, and XEB.